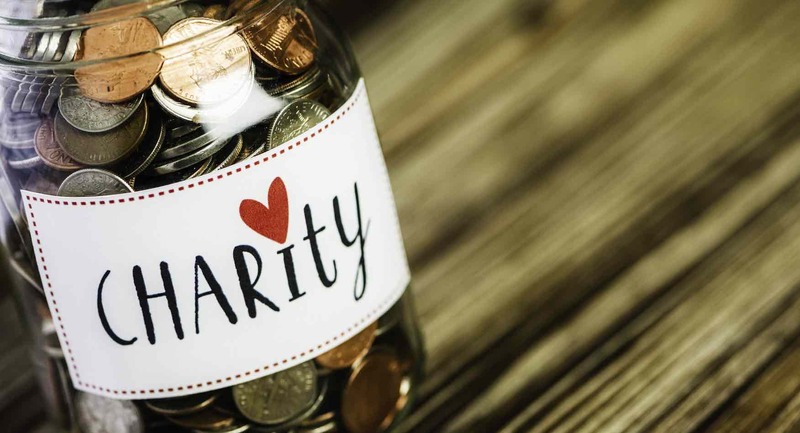 Prospective donors often have many questions when it comes to the topic of charitable giving. An increasingly popular and accessible solution is the construction of a private foundation. While the amount of assets available to endow the foundation is important, it is by no means the sole, or even the most important, factor in your decision. What values do you want to promote through your giving? Do you wish to involve your family and to what extent? What is the geographic scope of your philanthropy? How long do you want your philanthropy to operate? Do you prefer supporting others’ work or hands-on participation? How much time and effort are you willing to devote to administering your philanthropy? The decision is one that involves careful planning, talking with family, and getting some sound advice from a trusted philanthropic advisor. You may know the assets you can afford to put into a private foundation when starting it, but what are the potential consequences of its establishment and operation? Regardless of the assets you have available, Vaksman Khalfin, PC can help you choose between the many options available, thus helping you maximize your charitable dollars and choices for giving.